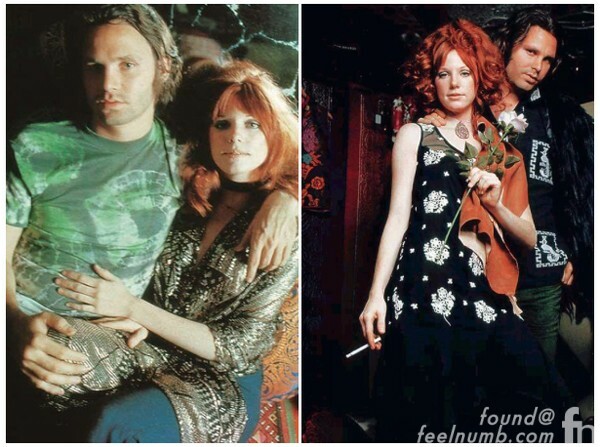 Pamela Courson was Jim Morrison’s “Cosmic-Mate” and long-term companion having dated Morrison from when she met him in 1965 until she found him dead in a bathtub on July 3, 1971 in France. They had a very loving yet tumultuous relationship and upon Morrison’s death Courson (regarded as his common-law-wife) won a highly contested court battle and eventually ended up inheriting the entire Jim Morrison estate. The court battles and costs left her in poverty and she was evicted for not paying rent at several homes she lived in. 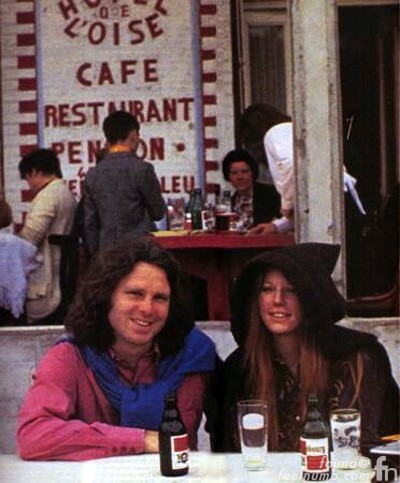 Here’s Pamela in what is known as the last photo of Jim Morrison alive taken in France on June 28 1971, 6 days before his death. She had a lot of relationships with other men after Jim died, according to her friends, she was so depressed she tried to forget Jim with other men, but she couldn’t. This was one of her boyfriends after Jim, a man named Randy Ralston. 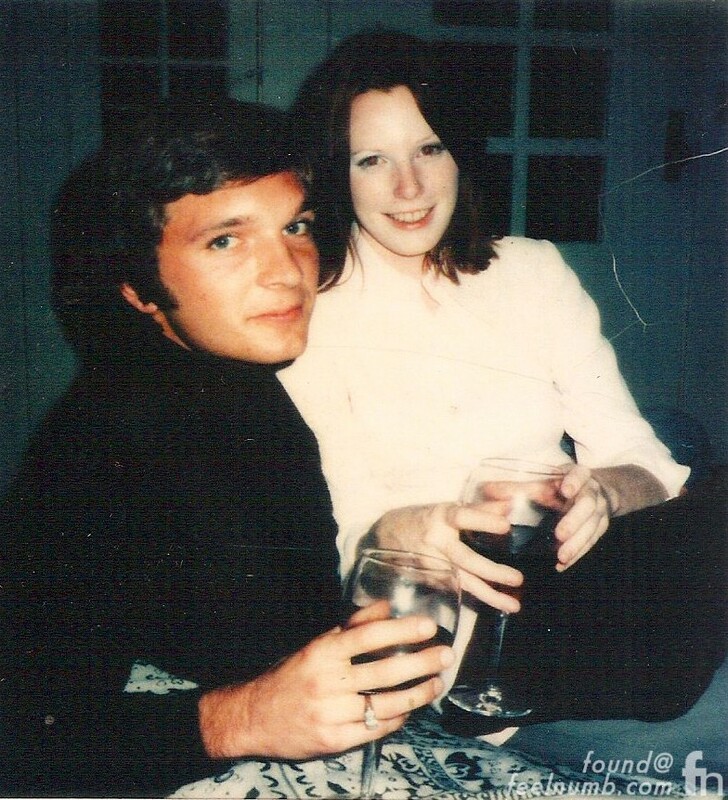 The photo of Randy & Pam was taken in or around 1973 and is one of the last known photos of her before her own death. 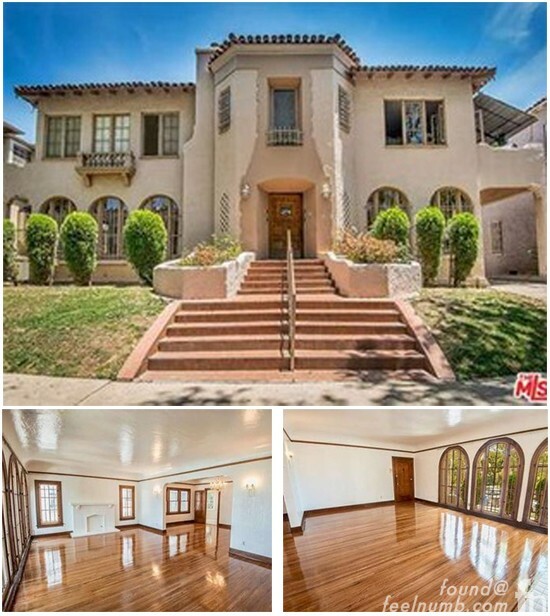 On April 25, 1974, less than three years after the death of Jim Morrison, Courson herself died of a heroin overdose on the living room couch at this Los Angeles condominium she shared with two male friends. This is what the house and living room look like. The address is 108 North Sycamore Ave. #1 Los Angeles, CA 90036. She was buried under the name Pamela Susan Morrison. After her death, her parents, Columbus & Penny Courson, inherited Morrison’s fortune which Morrison’s parents later contested in court and lost. Years later, the Morrison’s & Courson’s struck a deal and eventually split the royalties. Would anyone know the girl with faerie like ears that frequently maintains jim morrisons original bank accounts with b/a.where does she come in. ?I work for b/a and when she comes in to either branch though its seldom her own accounts are seperate but she had power of attorney over morrison former doors singer,is jim alive and sends her,do you know why jims accounts were not closed or even transfered?